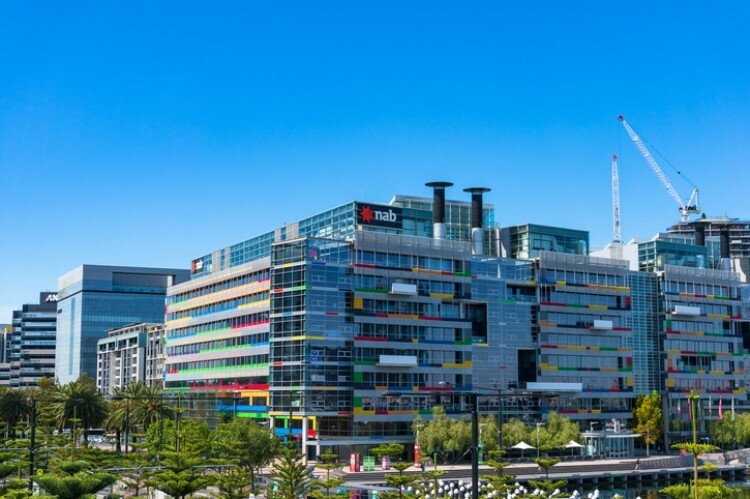 The Australian Prudential Regulation Authority's (APRA) interventions to curb investor lending continue to see results as the latest figures from the Australian Bureau of Statistics (ABS) show. 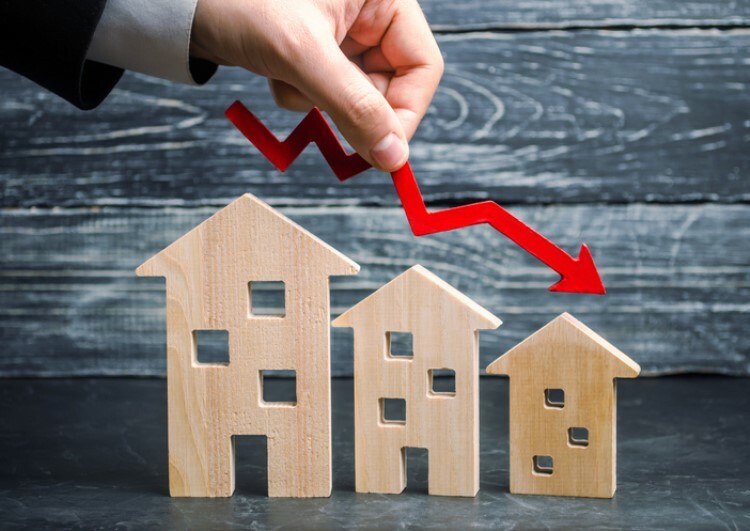 Citing lending figures for the month of July, Housing Industry Association economist Diwa Hopkins said housing finance for investors extended its decline by 1.3%, making the current figure 15.7% lower than last year. "Investors played a significant role in the record levels of new home building that occurred in recent years. By the same token their retreat from the market will weigh on activity over the near to medium term," Hopkins said. 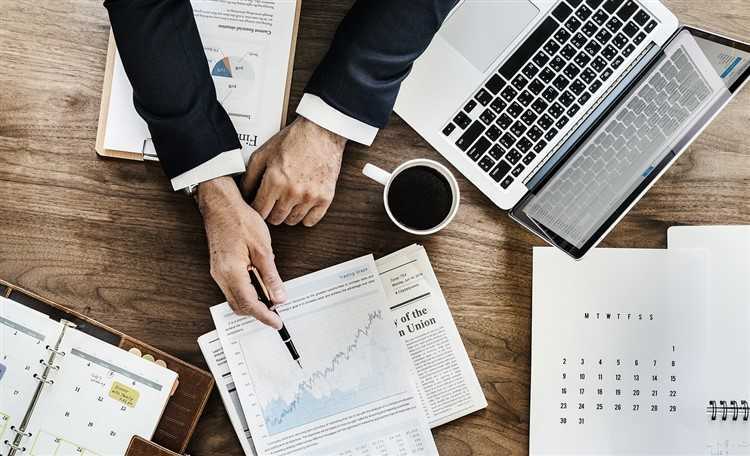 For Hopkins, investors have started retreating from the market in 2014 when APRA first established a set of interventions to limit the number of investors in the market. “In addition, state and federal governments have acted to deter foreign investors by levying additional taxes and charges on their investments in the domestic market," she said. With stricter lending regulations brought about by the current royal commission probe, as well as the out-of-cycle rate hikes by lenders, potential investors are likely to face many hurdles before they can even get a hold on to a new property. “Add to this, a situation of falling dwelling prices in the key Sydney and Melbourne markets as well as the prospect of increased taxes on investment housing through negative gearing restrictions and increased capital gains tax, and the list of deterrents to investors in the housing market is comprehensive," Hopkins said. One group poised to take advantage of the thinning number of investors is home buyers, who now have a chance to purchase properties with less competition.